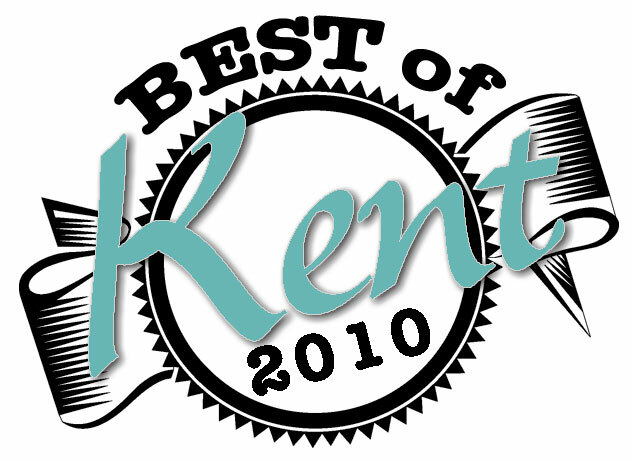 We just received word from the Kent Reporter that we were nominated by our customers for the 2010 “Best in Kent” contest. 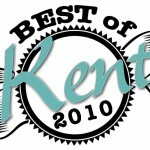 We didn’t win but we were a finalist which is a great honor. Thanks to everyone who voted for us!